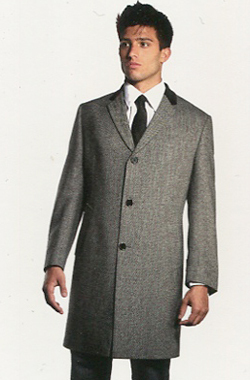 For 28 years, Mens Suit Separates has offered the finest mens formalwear and topcoats to keep you looking good. 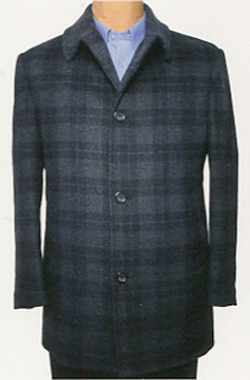 We also know a thing or two about keeping you warm. 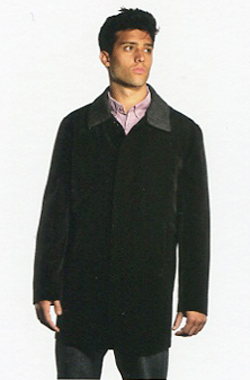 And whether you’re looking for refined ¾ length all-weather topcoats, an elegant overcoat, or a versatile mens pea coat, you’ll find the best-tailored men’s formal wear at Mens Suit Separates. 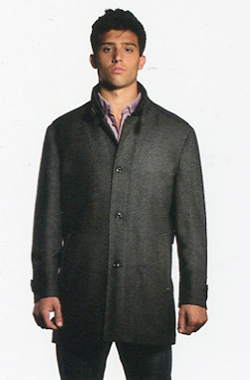 We have the cold-weather topcoats and mens formalwear to compliment your wardrobe. 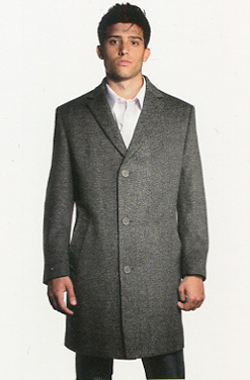 32″ length wool blend casual coat, 4 button front, quilted lining. 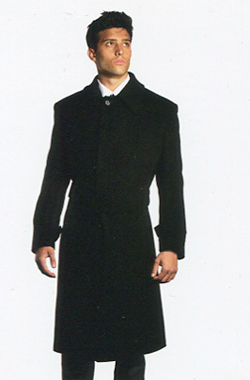 Our fashion top coat in the new 47" length, 4 button, single breasted wrap coat. 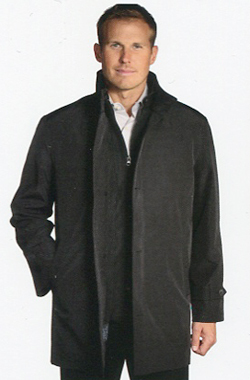 Set in sleeves, slash pockets, fly front. 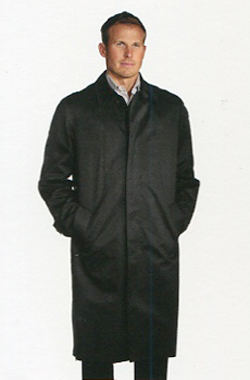 This coat also has 2 inside pockets. Looks great worn with or without belt. 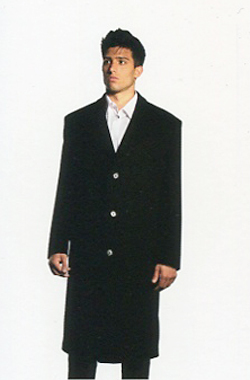 Single breasted model featuring button through front, notch lapel, slash pockets, set-in sleeves, bluff edges, with two inside pockets plus a scarf pocket. 45" length.